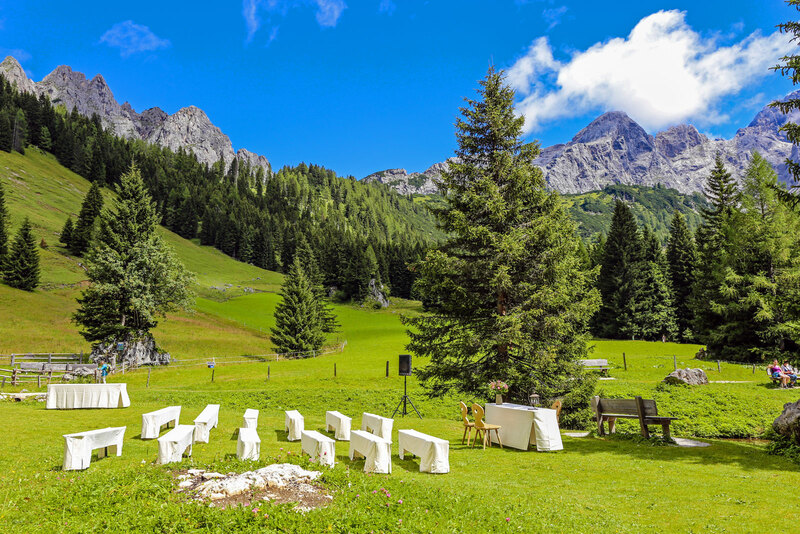 Austria is a beautiful country in which to exchange your vows. 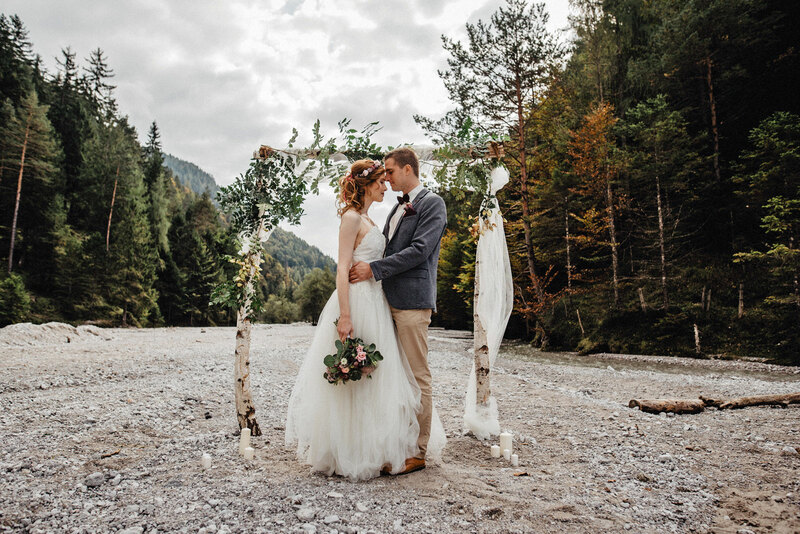 Make sure you have a wedding planner who can help you with the legal formalities, as they are straightforward but not as simple as in some other countries. 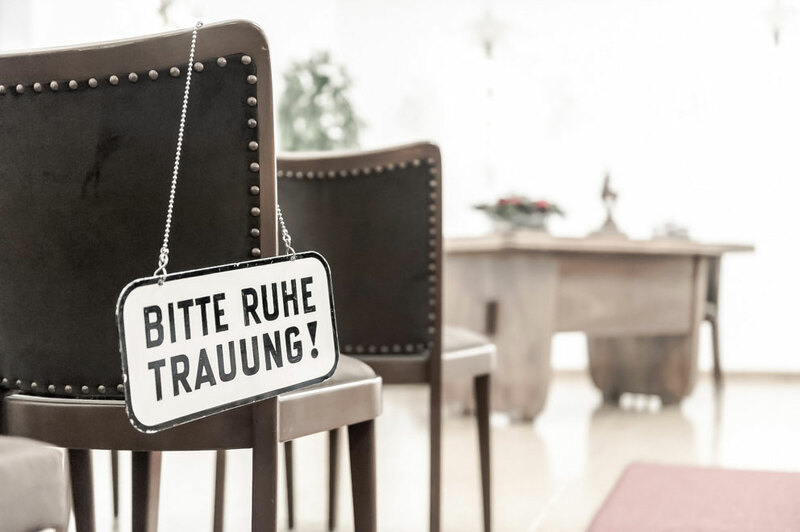 In Austria it is mandatory to have a civil ceremony, irrespective of whether you choose to have a church service, blessing or a ceremony with a free-speaker afterwards. 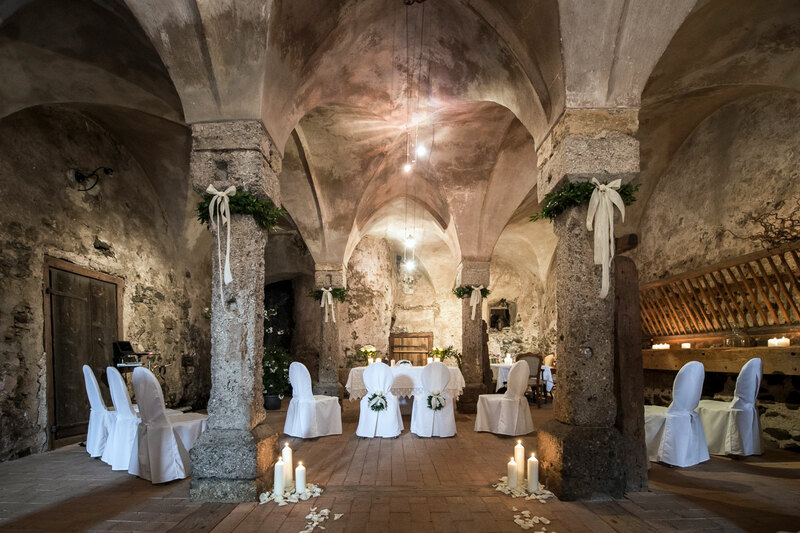 Some registry offices are in grand buildings such as the Marble Hall in Mirabell Palace in Salzburg, Castle Rosenberg in Zell am See, Schloss Ort in Gmunden. 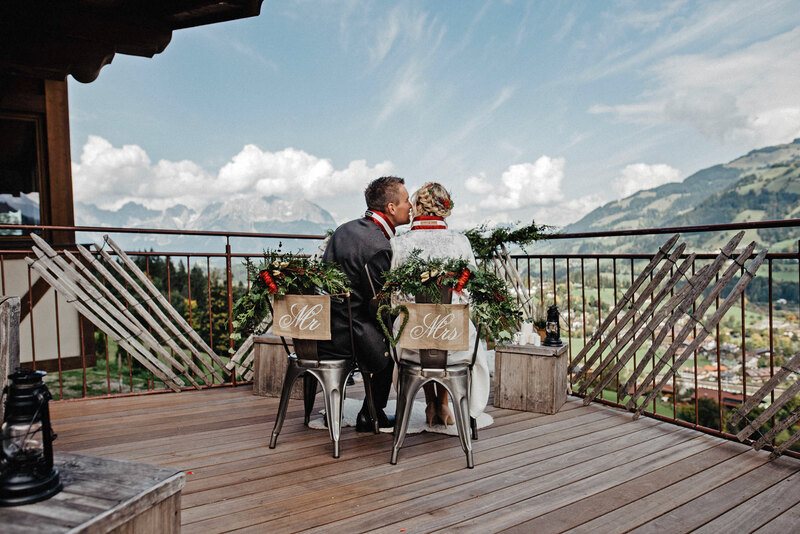 Some registrars are allowed to hold the ceremony outside of the official registry office like on various huts in the mountains, farmhouse museums, etc. This varies from destination to destination, but we will help you find the most suitable one for you. Austria is a Roman Catholic country. 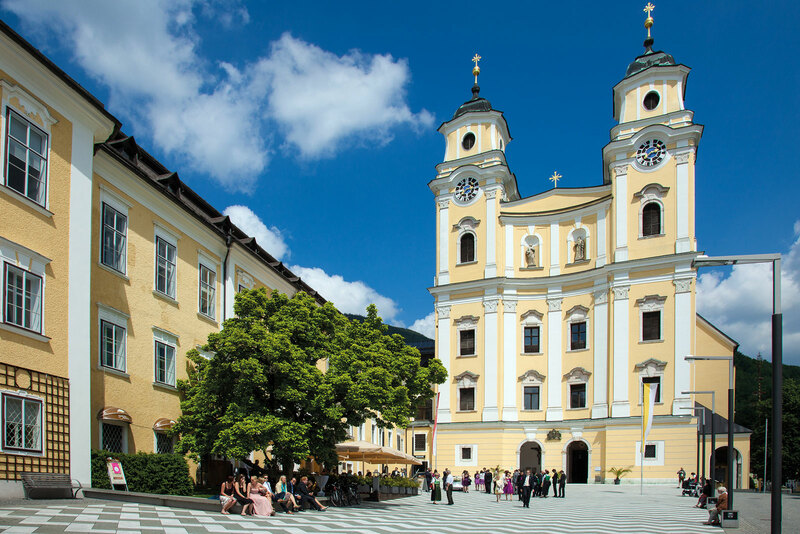 So if one of you is Catholic, the chances are quite good for you to have your religious ceremony in one of the beautiful churches in Austria. 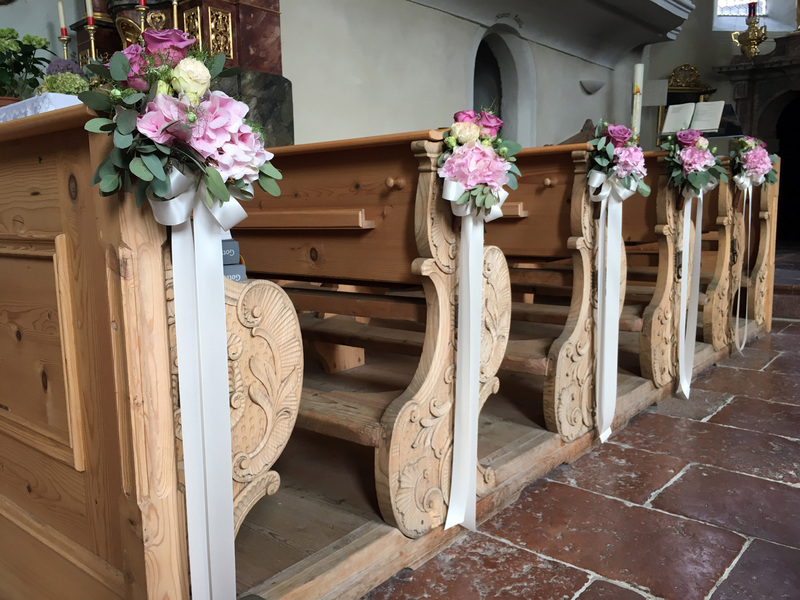 For all of you, who have a different religious affiliation, we will do our best to find the most suitable solution in order to make your wedding day an unforgettable one. If you're having a milestone wedding anniversary and would like to renew your wows, please feel free to contact us and ask for options.